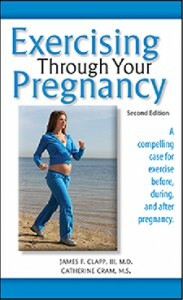 The fourth printing of the best-selling book on maternal fitness, Exercising through Your Pregnancy, is off the press. 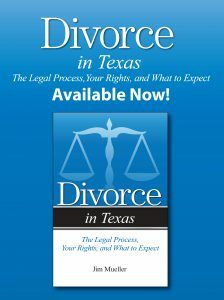 Addicus Books first published the book in 2002. Sales have been brisk since then. The book is available as a trade paperback and as an e-book. 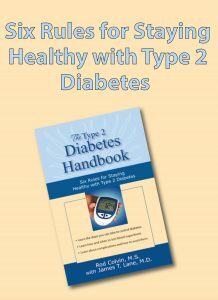 The author is maternal fitness expert Catherine Cram.